Creepy Fact #6: “Victorian” Skittles. | The Weirdo. HomeCreepy Fact #6: “Victorian” Skittles. Creepy Fact #6: “Victorian” Skittles. Victorian England was a time and place where creepiness ruled pretty much all aspects of everyday life, which is why I love this era a lot. 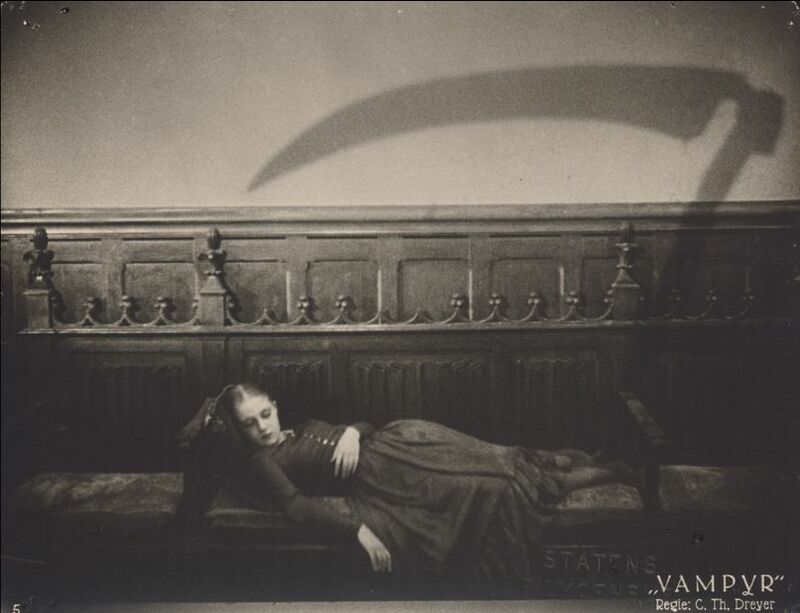 One creepy part of Victorian times was the subject of death, Victorians had a very particular and strong relationship wiht it (-HERE– you can find a post that I wrote about Victorians) and somehow they managed to make it just a bit weirder. The graveyards and burial-grounds of early nineteenth-century London, full to the brim with human remains, presented many a grisly spectacle. Demand vastly exceeded supply when it came to finding space to bury the dead. 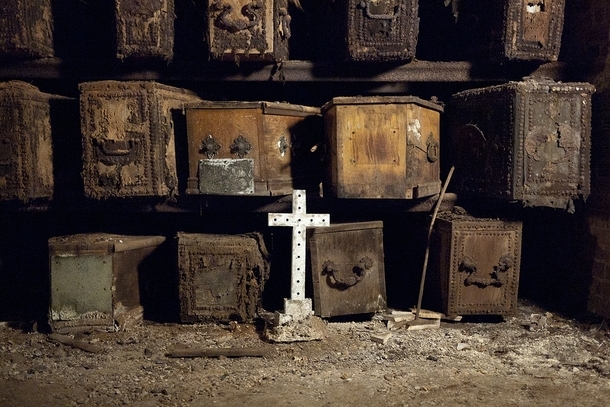 The method used for the disposing of bodies was a burial in small, urban church yards, burial grounds, or vaults. It wasn’t an uncommon sight to find 20 coffins in a single grave, all stacked on top of each other. This brought greedy gravediggers to disturb, dismember, and destroy corpses as a way to make room for new bodies. It was pretty common to find bones and rotting body parts scattered around graveyards as a result of careless, callous gravediggers. But here the situation gets a lot more weird: gravediggers reportedly used to play a game called Skittles, a precursors to modern day bowling, with the bones of the deceased. A behaviour like this was just another symptom of graveyard overcrowding during Victorian times.